Join us to ring in the New Year with the Ghostbusters! This year, we have the fortuitous timing of releasing our regular Monday episode on New Year’s Eve, and we figured - why not record a second commentary on the second Ghostbusters film, where we can actually countdown and celebrate 2019 as they’re celebrating on-screen? Listen for the tone at the top of the show and pause the episode, then cue up Ghostbusters II on your favorite streaming service or format of choice and pause it at the first frame of the Columbia logo. Then, at exactly 10:24pm, hit play on both the podcast audio and the movie. When the clock strikes midnight, everyone’s favorite Carpathian will be weakened by both your and the background extra’s singing of Auld Lang Syne. That’s right, it’ll be midnight in the movie and in real life, pretty mind blowing! Let’s do it! Last week's commentary on the original Ghostbusters sure was a lot of fun, wasn't it? 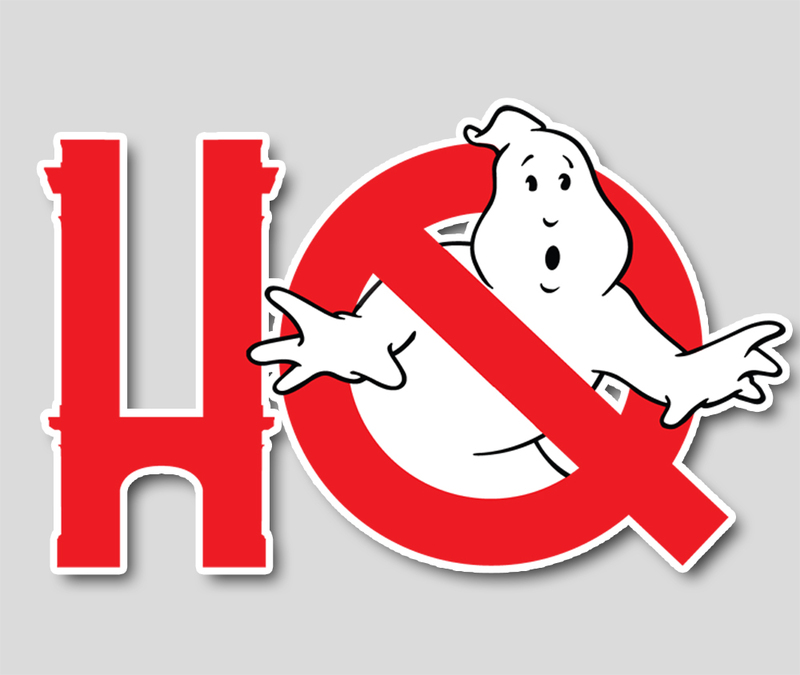 Let's do another with the follow-up 1989 sequel Ghostbusters II! Join Troy and Chris as they converse about behind the scenes production tidbits, little known facts that have been stored in their brains for far too long, and watch as they point out some of their favorite moments in the film and discuss. Sync up and follow along, or listen to the boys discuss sans picture, either way let's spend another evening watching a movie together - you don't even have to buy us dinner!